Tomas Nosek is the wild card in the Golden Knights plans for 18-19. As a “fourth” line winger and a high-level penalty killer, Nosek was only on the ice for 11:00 per game. The options are endless for Nosek with the roster turnover though. A case can be made for him to fit on any of the second, third, or fourth lines. In the event he’s bumped up the depth chart, he’d likely be in for a majorly expanded offensive role plus a lot more ice time. Both combined should lead to more production from a player that has shown an ability to put the puck in the net when the opportunity presents itself. Nosek is the semi-secret weapon as he was solid in his role, but there’s plenty of room for improvement. The final Tomas is the secret weapon, Tomas Hyka. Think back to when the Golden Knights were at their absolute best. It was a time when the third line was producing plenty of goal scoring chances, but not finishing too many of them. Leipsic filled the role of the diminutive forward who complimented the bigger Tuch and defensive specialist Cody Eakin. The problem was, Leipsic couldn’t put the puck in the net, scoring just two goals in 44 games and shooting at a 2.9% clip. Hyka won’t have that problem if he’s the man for that job. Hyka posted 15 goals and 33 assists in the AHL and looked promising during his time in the NHL. 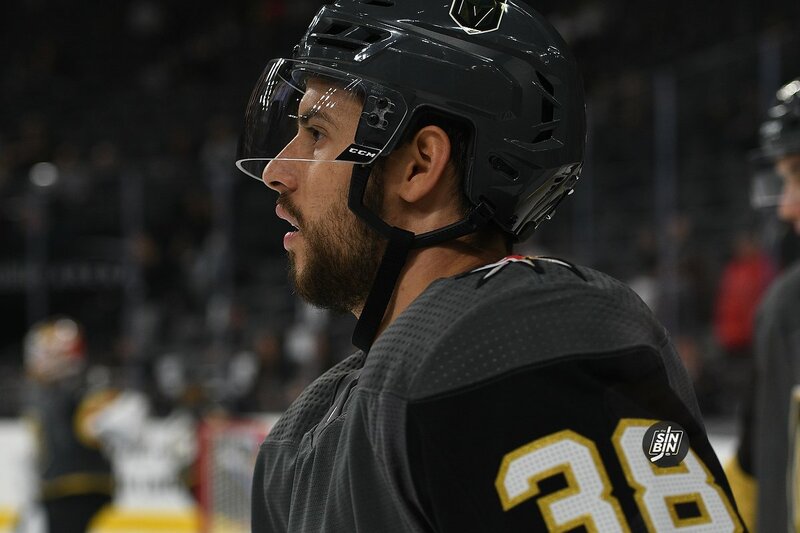 With another much more reliable center defensively in Stastny, the Golden Knights have room for an offensive first, speedy, forward, and that might just be Hyka. Other options are Brandon Pirri, Daniel Carr, or Curtis McKenzie. Either way, the third line wing position was one of the few letdowns last season. This year Vegas has options, even if they aren’t horribly familiar options to the rest of the NHL. 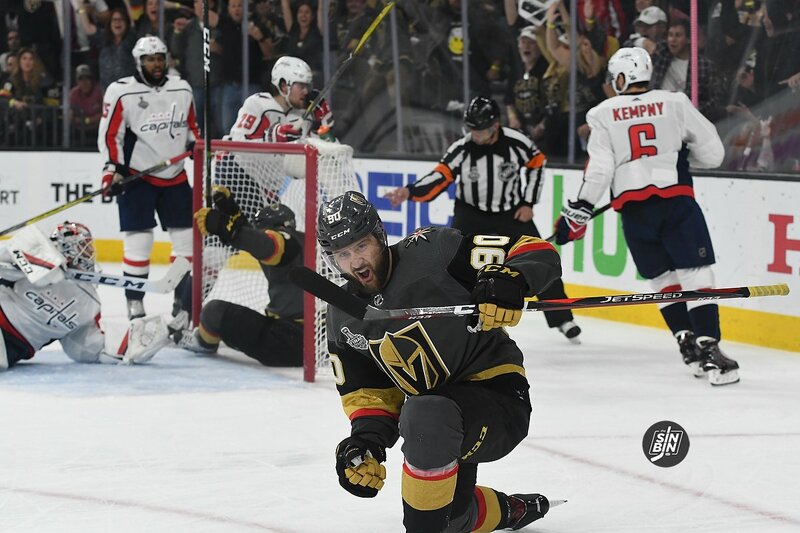 All in all, as crazy as it sounds, Tomas, Tomas, and Tomas could be the keys to the Golden Knights matching, or even improving upon, their incredible inaugural year. 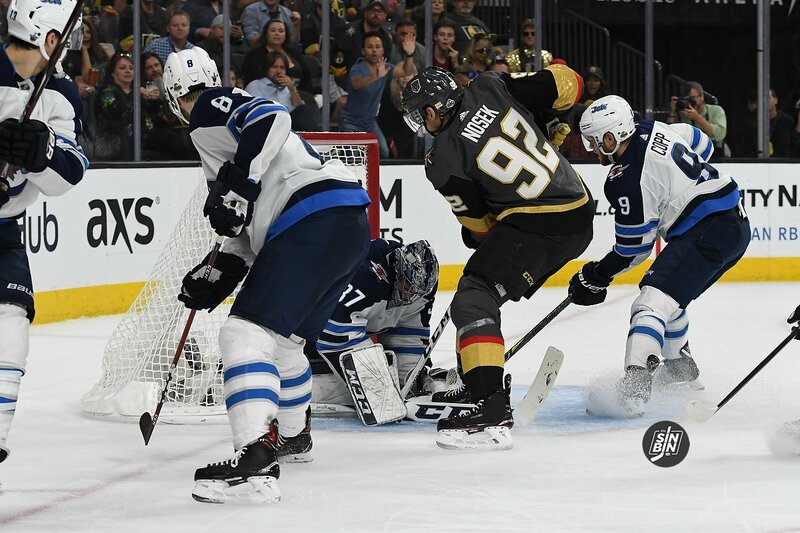 It’s asking a lot out of players who haven’t really shown it in Vegas, but that’s a story the Golden Knights are used to, and we all know how that worked out a year ago. I want all three Tomases on the same line. Triple Tomas third line hat trick. Of course there is the potential EK trade that might shake some of this stuff up, or a smaller trade like Justin Faulk failing that, but we are DEEP in forwards right now. Seems like a good problem to have, and I trust McPhee, but it’s definitely a problem he has to solve to maximize value. Ken, I’d love to hear your breakdown evaluation of all the players in RJ’s comment above who you didn’t talk about in your article. Maybe rate them against each other? I esp want to hear your thoughts on whether Pirri has any real chance to get a regular spot. Honestly, such a SOLID article. I love reading your work and coverage of VGK. Keep up the amazing grind! Great article but I too would like to hear more on your thoughts of Pirri. For the little bit of time he played, he seemed to do very well. Where do you see him fitting in this year?